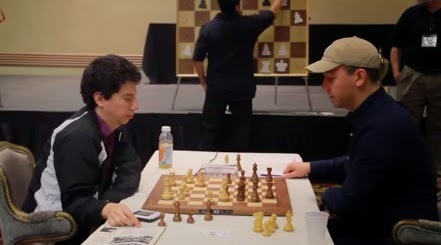 Hello chess friends, another cool chess video from our favourite channel, the US Chess Scoop. They spoke to US Chess Champion Gata Kamsky about his clear victory at the National Open in Las Vegas. The video includes cameos by G/10 co-champ Alejandro Ramirez and US Women's Chess Champion Irina Krush.